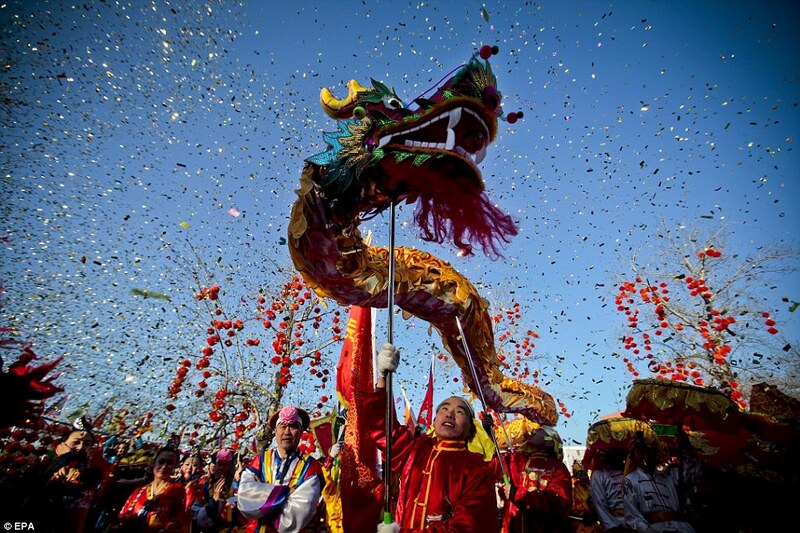 Happenings around our South Orange County cities - Happy Chinese New Year! Posted by Teresa Mihelic HelpDesk on Monday, January 23rd, 2012 at 10:47am. Be lucky: Millions of Chinese around the world welcome in the traditionally prosperous Year Of The Dragon. Much like how we celebrate the New Year in Western cultures, the festival begins on the first day of the first month within the Chinese calendar. It ends on the date of the full moon. The Dragon, which is probably the most recognised image within Chinese culture, symbolises power, strength and good luck. Dragons are seen as having auspicious power and it is seen as positive. Of all 12 signs in the zodiac, the dragon is thought to be the most auspicious and powerful of them all – and typically associated with prosperity. Because this year is the year of the water dragon, which only occurs once every 60 years, it’s considered even more auspicious than ever. Could that hopefully bring some recovery or good luck to our Orange County Real Estate Market? We have seen in the news that this year is expected to bring a slight boom to the housing market in China. For those who subscribe to the Chinese zodiac, interestingly, they have put off significant life and financial events until the Year of the Dragon, and many are supposed to marry and buy a home within the Year of the Dragon. While you don't have to be married in order to purchase a home, the Year of the Dragon might influence some buyers within the Asian American community, and in areas where many Chinese have immigrated, an uptick of real estate sales are expected. Let’s hope the Year of the Dragon brings some good fortune to our Orange County housing market.